Toyota GAZOO Racing showed off its past, present, and future at the Tokyo Auto Salon by unveiling three new racing car entries for the 24 Hours of Nürburgring this coming May 26 to 29. 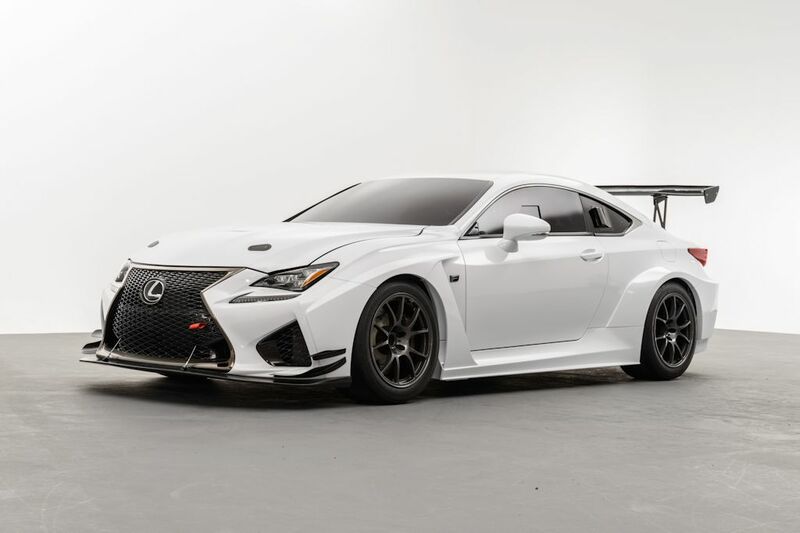 The three vehicles, the Toyota C-HR Racing (based on the concept but not the eventual production model), Lexus RC, and Lexus RC F took the center stage all dressed in drool worthy racing gear. 2016 marks the 10th year of Toyota’s participation in the 24 Hours of Nürburgring under the banner of GAZOO Racing. 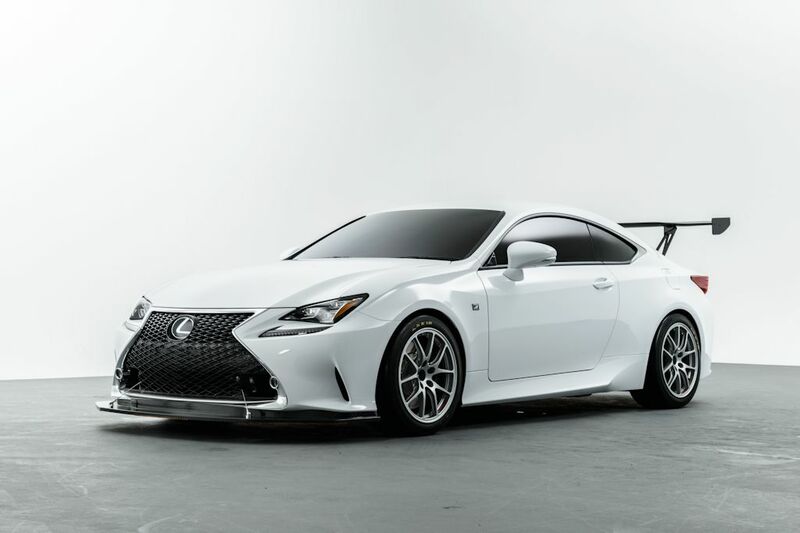 Toyota GAZOO Racing was started up in April 2015 to unite the activities of GAZOO Racing, Toyota Racing, and Lexus Racing under the same roof. And commemorating this, the pavilion is filled with some of their historic and present race cars. 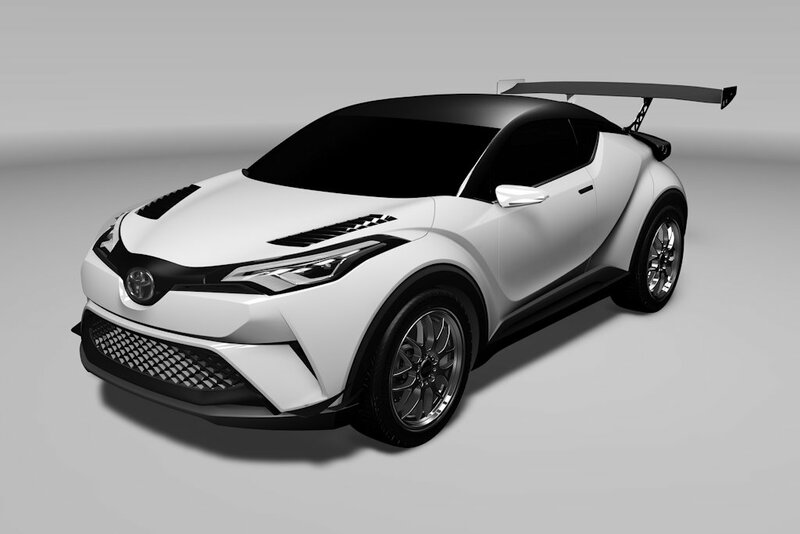 In addition, the Toyota FT-1 Concept and a GAZOO Racing version of the S-FR Concept were also shown.